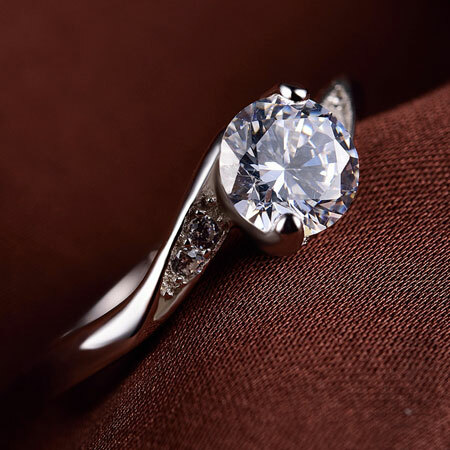 Swarovski zirconia stones are the most popular alternatives to diamonds in wedding engagement rings. 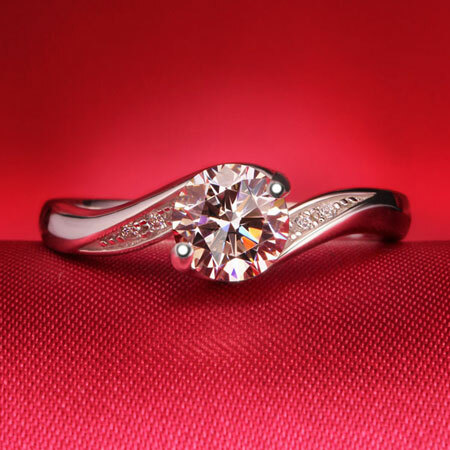 This 1 ct swarovski zirconia engagement ring are surrounded with additional diamonds along the band. 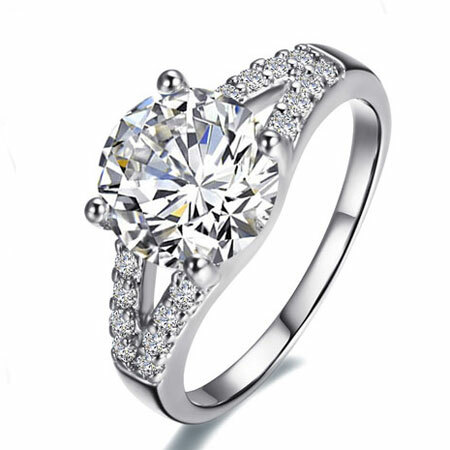 What you give her is not only a stunning swarovski zirconia alternative engagement rings but also a touching promise that you will love her forever. 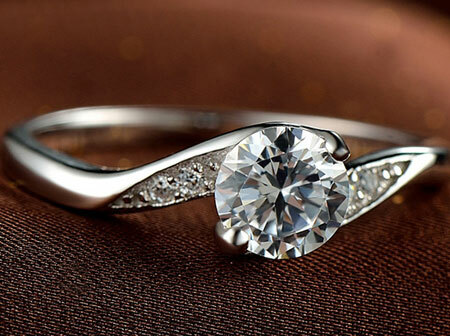 Her heart will be full of joys with this gorgeous alternatives to diamond engagement rings. 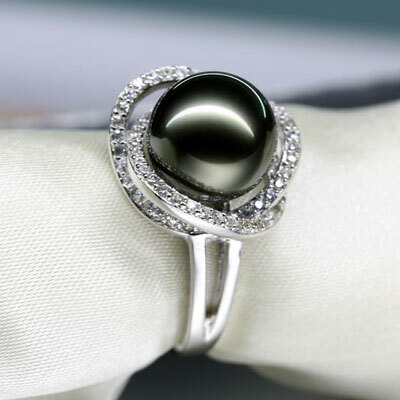 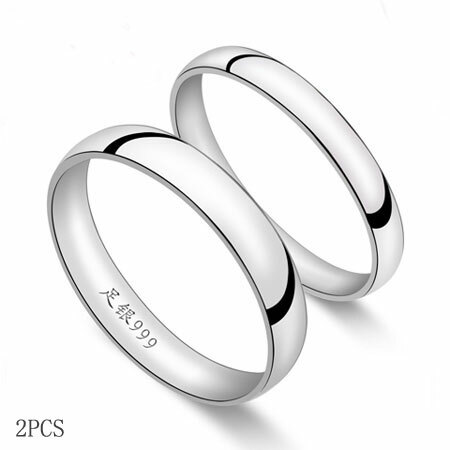 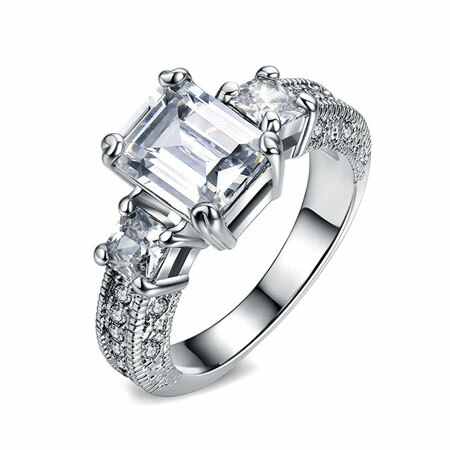 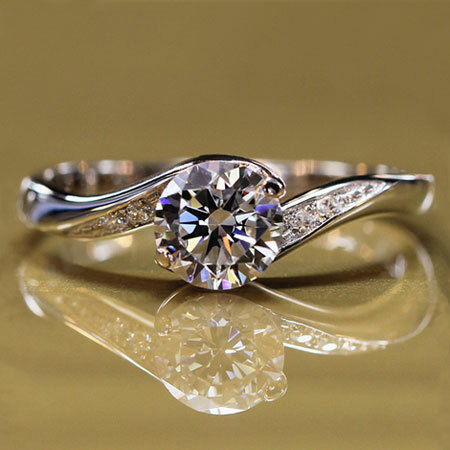 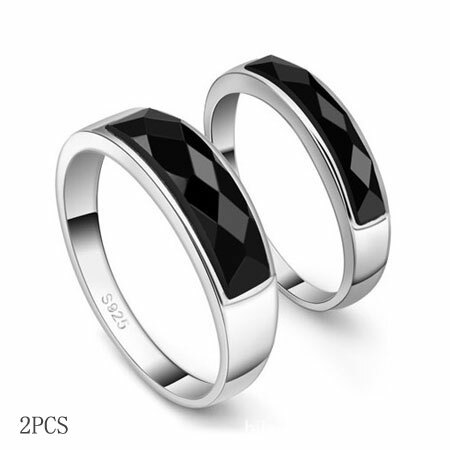 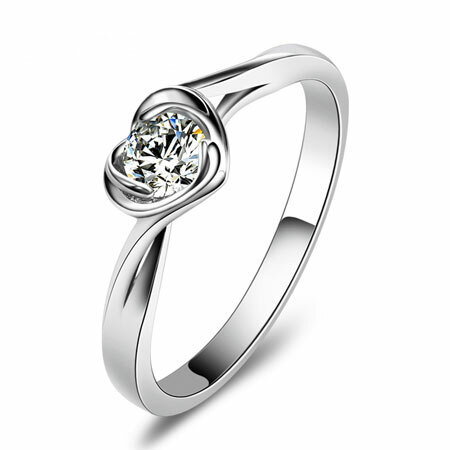 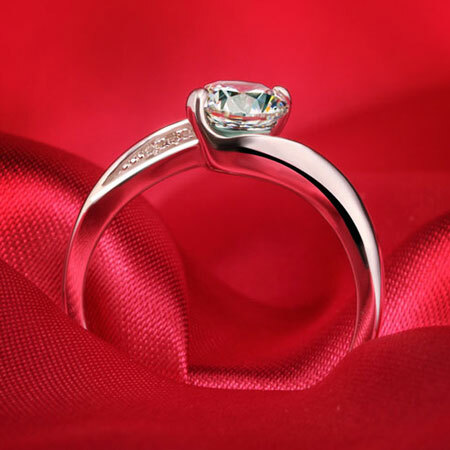 We also recomend this Cheap Halo Engagement Rings.